creative activities, yummy snacks, compelling stories and amazing crafts. 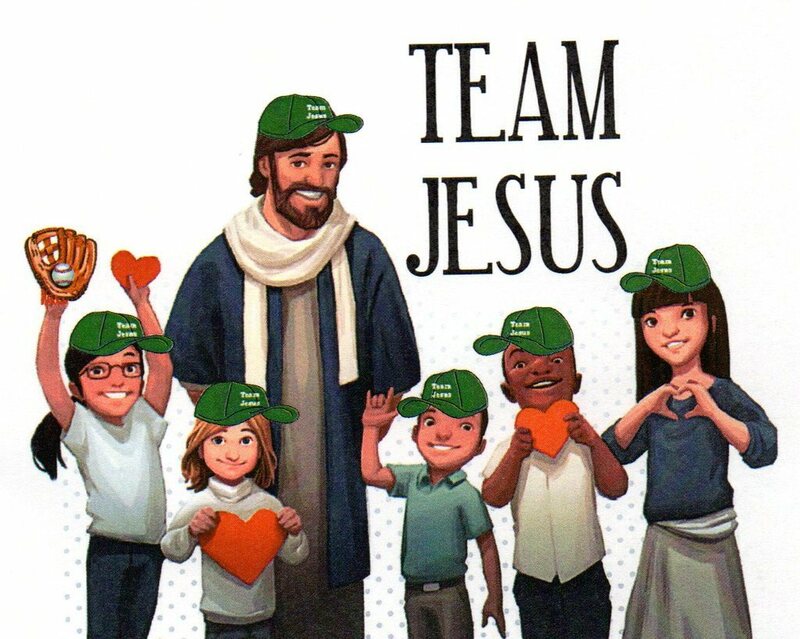 Note: Seventh graders registered for Vacation Bible School will earn 5 hours of service toward their Confirmation Service Requirement by leading dance and acting in the skits. 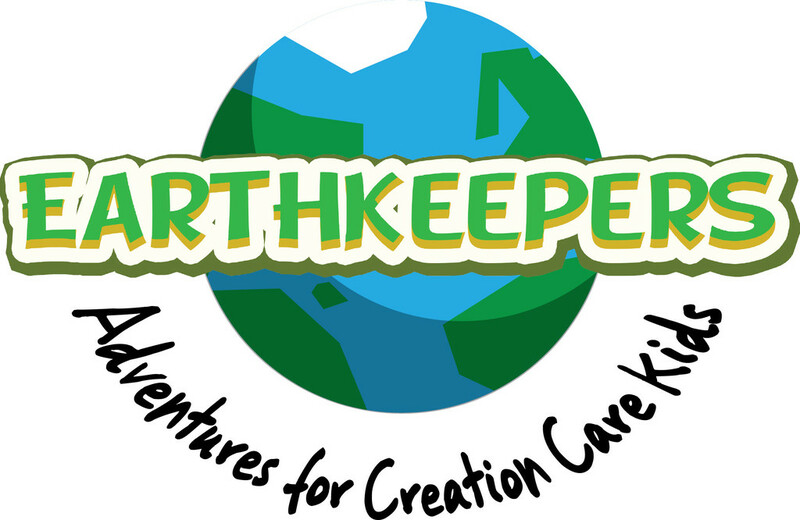 Our Earthkeepers Vacation Bible School helps kids explore how to care for all of God's creation. It is based on Pope Francis' encyclical and it includes engaging Bible stories, catchy songs and dances, fun games, creative activities, yummy snacks, compelling stories and amazing crafts. Day Five = We Live More Simply and Joyfully!